we are the first Dubrovnik brewery. 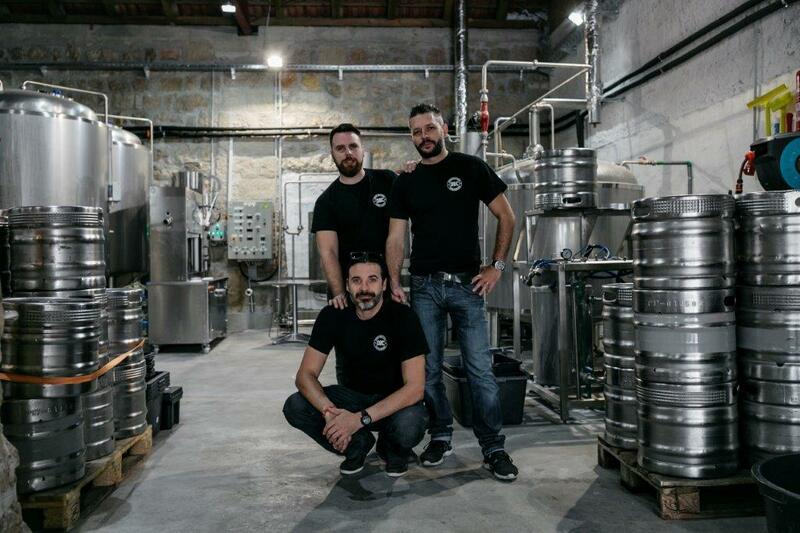 Started by a few crazy enthusiasts, we aim to make a mark on this region’s beer making scene with brews encapsulating the joy of life in Dubrovnik. We are blessed with wonderfully preserved nature, pleasant weather, and crystal clear waters. All of these things you will find traces of in our brews. Next NEW for 2018: Brewery Tours!